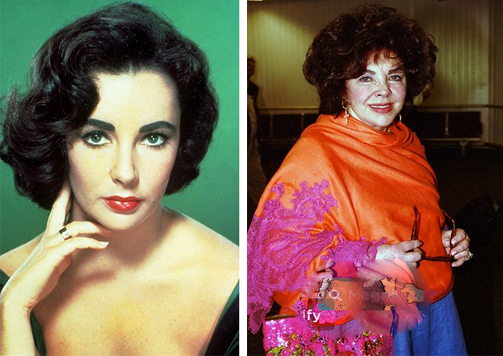 Elizabeth Taylor – universally acknowledged as one of the world’s greatest beauties – died today of congestive heart failure. The violet-eyed diva was 79-years-old when her heart gave way at the Cedars-Sinai Medical Center, where she had been hospitalized for almost six weeks. What better words could there be to remember her by? RIP Liz… the sky gained another sparkling star today.